Global Water Dances (GWD) is an international project that raises awareness about local and global water issues through dance and community. Starting in 2011, and continuing every other year since then, GWD chooses a day for the dances. Dancers from over 100 countries participate, each designing their own dance and community event. The dances are unified by a simple four-gesture movement phrase that audiences and dancers enact together at the end of each event. The result is hundreds of people across the world moving together for our Earth. 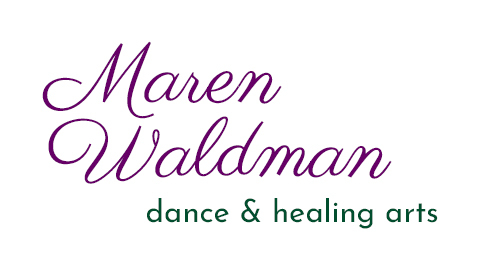 "We connect and support a global community of choreographers and dancers to inspire action and international collaboration for water issues through the universal language of dance." Want to learn more? Want to see some of the dances from across the world? Ensemble dancing our vision for the future of water. This year's event was a special interactive, interdisciplinary workshop & performance. I directed the event with the support of theater artist and singer Allison Caw. Together we designed a participatory experience where our guests witnessed outdoor performance from an inter-generational cast and learned about water engineering from Rocky Mountain Professional Chapter of Engineers Without Borders and W.A.S.H. (Water Sanitation and Hygiene) from Maji Safi Group. Our goal was to practice working across disciplines to address how was can truly work on water issues together. We also wanted audience members to meet people outside of their typical circles, to discuss, and to collaborate with a hands-on engineering activity. The event served about 50 people in 2 performances along the Boulder Creek on June 24. Our location for this event was Coot Lake and the back of the Boulder Reservoir. In collaboration with sacred dancer and shamanic healer Ixeeya Lin, we designed a dance to be performed in the waters of the Boulder Reservoir. 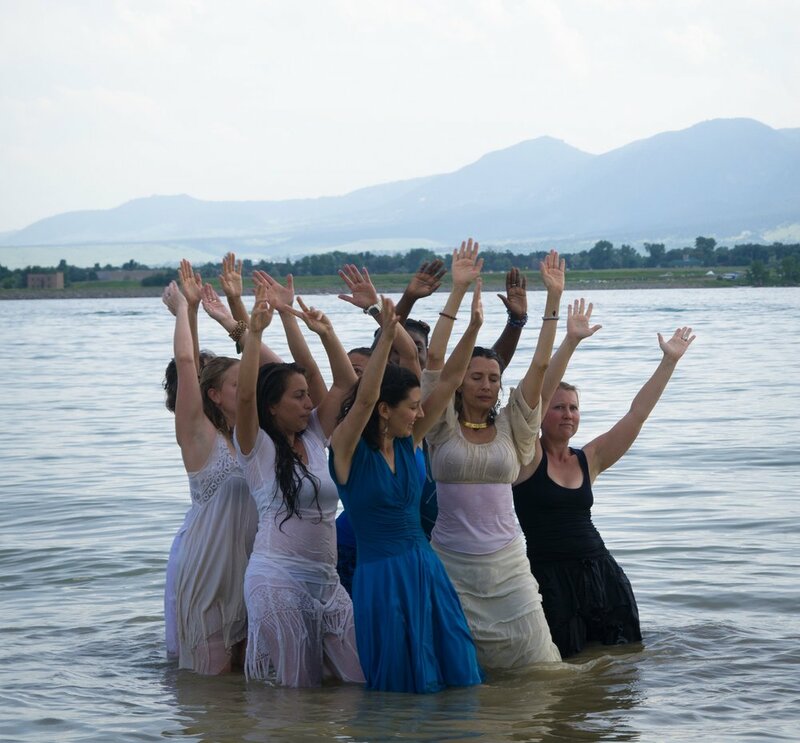 Eight women interrupted their daily lives to dedicate time to love the water through dance. Our dance explores themes of interruption and flow, mirroring our quest for balance in this time of global crisis and shifting power towards the feminine. June 24. Splashing & bathing ourselves with a gesture of water. My first water dances in Boulder, I chose the popular summer recreation area of Boulder Reservoir. Lovingly known as the "Res", Boulder Reservoir is an important water source for the city, and it is also a beautiful location that inspires a sense of space, play, and community. An inter-generational cast of dancers performed a choreographed dance that considers what it means to hold water in reserve in order for life to be possible. How much is enough? We danced on the beach and in the water. After the performance, all attendees were invited to participate in a simple movement ritual for water.